Minister for Consumer Affairs Marlene Kairouz is warning Victorians to be on alert for travelling con men as summer approaches and the clean-up from recent flooding and wild winds continues. Ms Kairouz today launched a campaign aimed at giving people the know-how to identify and turn down dodgy door-to-door tradies, who often appear during the warmer months as people begin home improvements, or following extreme weather seeking to capitalise on the misfortune of others. Consumer Affairs Victoria received 149 complaints about travelling con men in 2015-16, with almost $437,000 in reported losses. $81,000 was reported lost to travelling con men in May – the highest of any month – after violent storms lashed the state, leaving behind a trail of damage to homes and gardens. Travelling con men offer cheap deals on home repairs and improvements and commonly spruik ‘today only’ deals, or claim they are available because a nearby job has been cancelled. After asking for a cash payment up front they often take the money and run, leaving behind work that is unfinished or of poor quality. Services frequently offered by travelling con men in 2015-16 included roofing (most common with 102 reports), driveway repairs (20 reports) and tree lopping (20 reports). 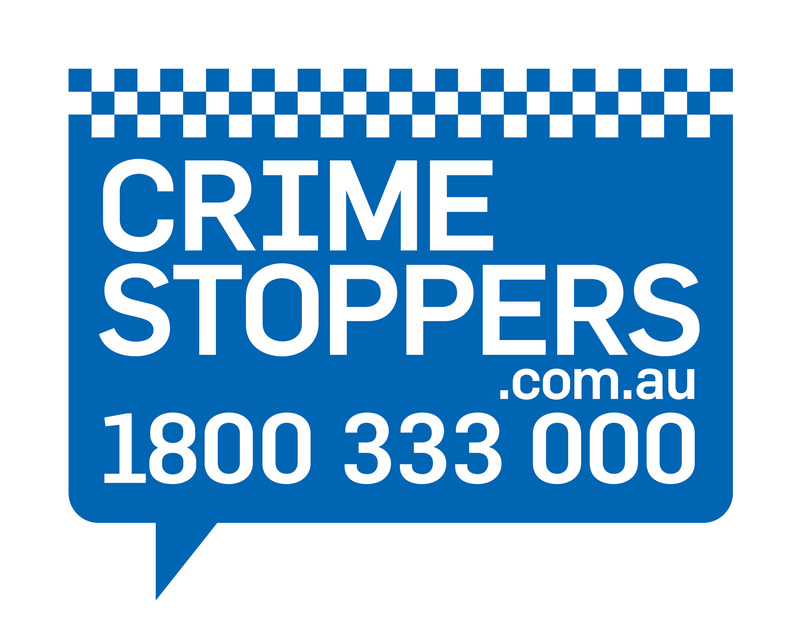 The $110,000 joint Consumer Affairs Victoria and Crime Stoppers Victoria campaign will run until March 2017 and includes TV, radio and print advertisements, as well as social media. Warnings about travelling con men have been translated into eight languages. Ms Kairouz said the message was simple: if you suspect a travelling con man is at your door, ask them to leave. If they refuse, they are breaking the law. With reports having dropped significantly from the 486 received in 2014-15, she said it appeared Victorians were taking the advice to heart and increasingly shutting the door on these cons. If you suspect a travelling con man is in your area, call the national travelling con men hotline on 1300 133 408.